We often think of braces being needed in our teens and adult years. However, addressing misalignment in childhood could actually reduce the need for serious orthodontics as we grow older. In today’s blog, we’re going to look at when children in Fort Worth, TX, should start the orthodontic journey, as well as the long-term benefits of correcting uneven smiles. When Should a Child Receive Braces? We recommend a child visit an orthodontist for an exam at around age seven. We will perform a thorough exam to assess the health of the smile, and look for the warning signs of developing misalignment. Instead of waiting until the child is in his or her teens and the smile has almost completely grown, we can start adjusting the bite and alignment at an early age, when the smile is much more malleable. Even better, correcting alignment before the permanent teeth have all erupted. At this stage, we may not recommend the typical brackets and arch wires of metal braces. Instead, custom-made appliances will be created. 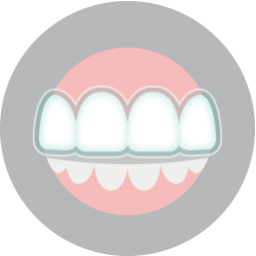 These appliances, known as phase orthodontics, help reverse damage done by poor tooth eruption, thumb sucking, and tongue thrusting. The appliances will also guide the growth and development of the jaw and teeth. For some children, we may suggest a fixed orthodontics, treatment will also vary depending on the patient’s alignment and age. How does correcting misalignment benefit a child? In addition to the esthetics, an even smile is easy to brush and floss. Misalignment often provides hiding places for harmful bacteria, places a toothbrush and floss may not reach. Soon, the risk of tooth decay and gingivitis increases, further damaging the health and appearance of your little one’s smile. 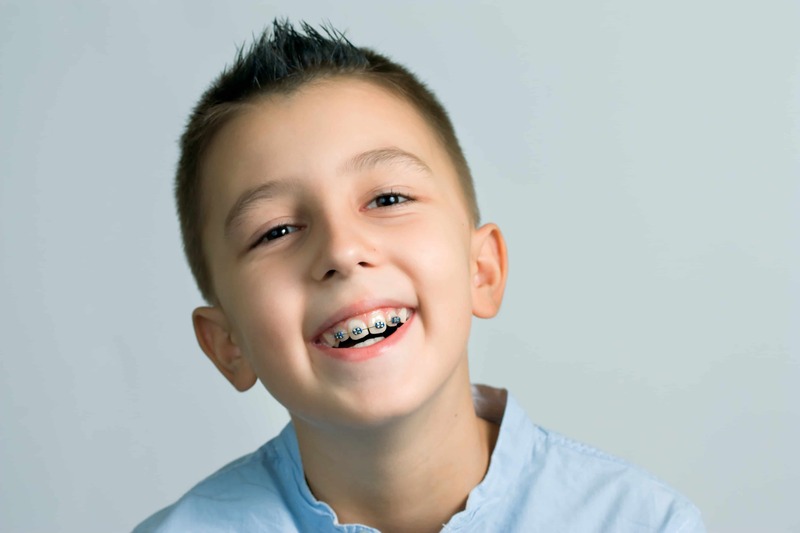 By undergoing orthodontic treatment, your child will have the chance to enjoy a more beautiful and healthy smile. 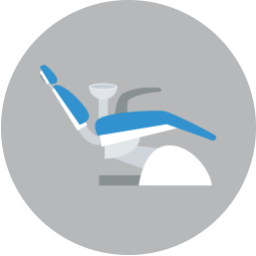 In the long run, correcting misalignment reduces the risk of TMJ disorder, bruxism, gum disease, and more. In addition, if your child does require braces in the teen years, often the time required to wear them is much shorter than if he or she didn’t wear interceptive orthodontics as a child. If you have any questions about our braces for children and teens or if you think your little one could benefit from an exam, then contact our team today. We want to help your entire family enjoy healthy, beautiful smiles. We want to help your little ones enjoy optimal oral health with dental orthodontics. To schedule your consultation and discuss our solutions to misalignment, please call Lake Country Orthodontics in Fort Worth, TX at (817) 236-7846. Our office proudly serves patients who live in Rome, Haslet, Azle, and all surrounding communities.